Fun ride with amazing views along the top of the Bookcliffs. Can be ridden as a loop with the road or an out and back. If riding as a loop, climb up the west end of the trail. This end can be easy to miss. There is a nice sign, but hidden by bushes on the right side of V 8/10 Rd. The climb up the west end is steep, long, and soul crushing. More enjoyable option is to ride as an out and back from the east end. Ride to the overlook where the west end climb tops out turn around and repeat. No sustained climbs just short up and down rollers and windy single track. 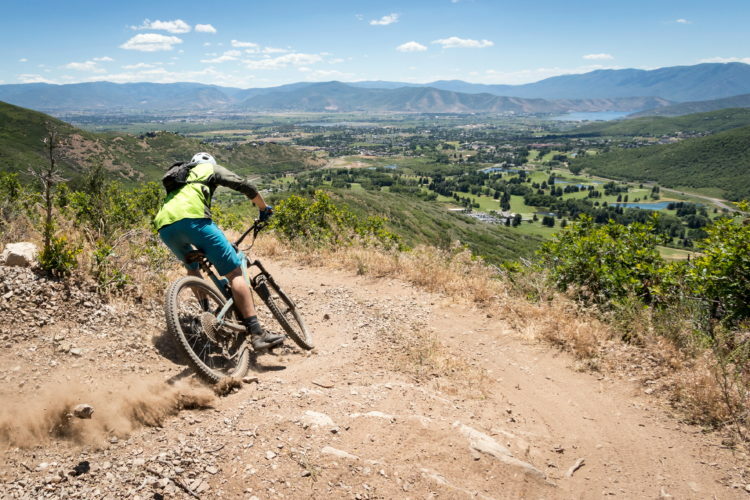 Review: We rode it in a loop from the punishing, exposed climb on the west side, but after you get past the Sarlacc hole, there is a lot of forested, flowing single track. It was pretty loose with several different kinds of sand, so have appropriate tires on. Over 1500 feet of descent from the top with almost no brakes though--lots of flow. It's maybe even better starting from the east side--we'll do that next time. 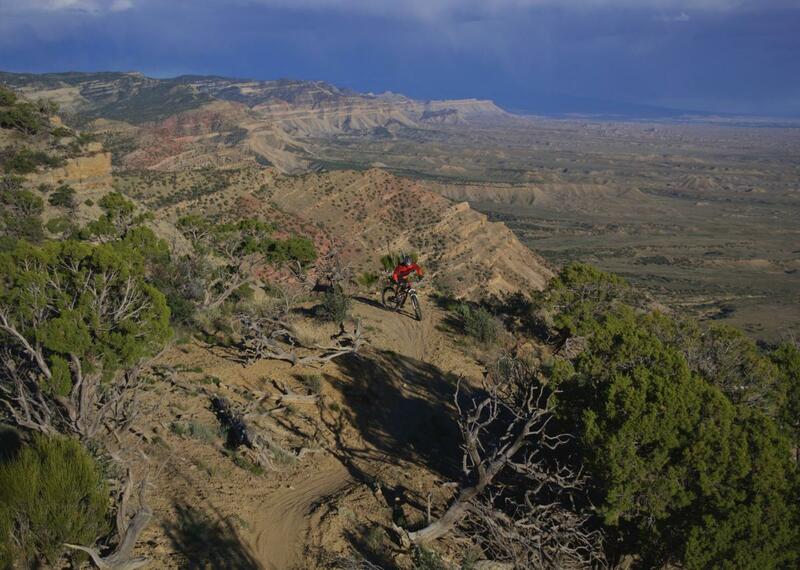 Sarlacc MTB Trail 4.00 out of 5 based on 1 ratings. 1 user reviews.